Learn about the factions' different play styles and get inspiration to build your own decks with the examples below. Carthage owns some of the strongest units in the game. Many units rely upon support, but when deployed correctly they can be devastating. 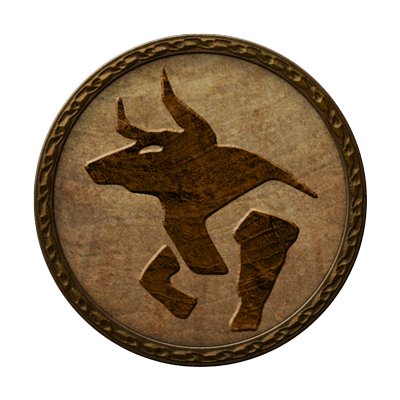 Carthaginian units utilize the following abilities: Ongoing, When Played and Activate. The Carthaginian faction requires card combos with high risks and high rewards. Usually they go for fewer but heavier columns. Play few units and utilize the rest to deal direct damage to the enemy army. Counter the enemy's missile and cavalry play, while making cheap card draws. Play reactively and get quality heavy units on the battlefield for a discount. Celtiberia can deploy a wide variety of infantry and relies on numbers. Their units are cheap to play but often come with a deficit. Celtiberian units utilize the following abilities: Ongoing, When Played and Retreat. 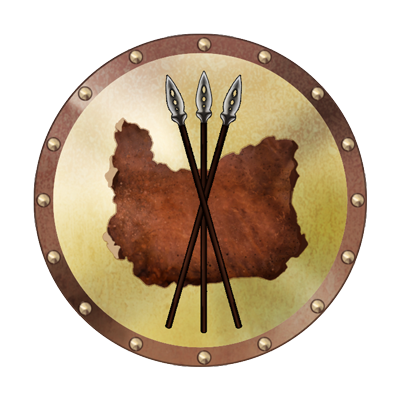 The Celtiberian faction usually wants to play several units to minimize their drawbacks while trying to disrupt and move the enemy's formations. Deploy spear infantry that deals damage and removes CP from the enemy army. Disrupt the enemy's formations to keep dealing damage to their army. Low cost and flexible CP gain while deploying units with high skirmish values. Gaetuli can field many high damage cavalry units. Most units can deal damage but have to commit for a longer time on the battlefield. 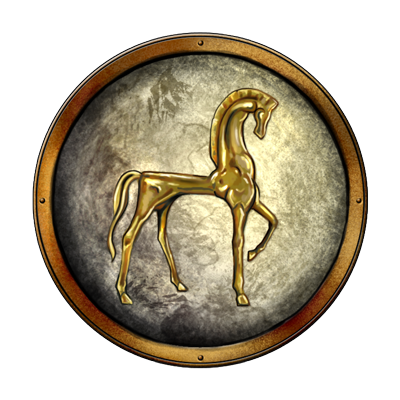 Gaetulian units utilize the following abilities: Ongoing, When Played, Activate and Retreat. The Gaetulian faction holds many abilities which makes it more difficult to play. Gaetuli has several ways to deal direct damage. Play cheap cavalry while dealing direct damage to the enemy army. Play free infantry units with good defense and activate direct damage. Disrupt the enemy's play while playing effective draw and missile units. Rome fields a strong array of versatile units and tactics. Most of their units can hold their own and have high defense values when supporting other units. The Roman faction is basic and easy to play. 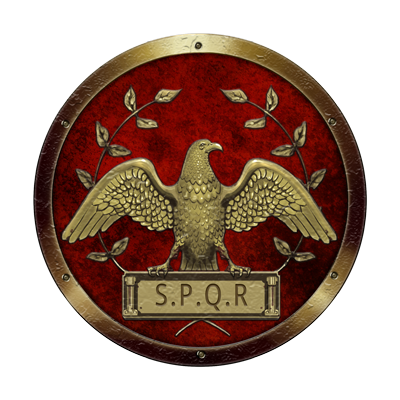 ​Rome has many reactionary cards that can deal with enemy threats, while keeping a high CP count. Play units with discounts while removing CP from the enemy army. Play cheap medium units and infantry, deal direct damage to enemy army. Play reactively and outlast the enemy army with tech cards and AS gain.